Farm Credit recognizes & supports youth in agriculture. Please share this opportunity for our 4-H’ers to be recognized for the work they are already doing. All completed applications must be submitted via the online application by September 15, 2018. Award recipients and advisors/leaders will be notified. 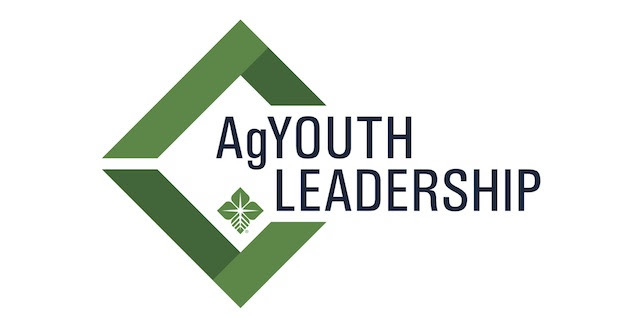 Please email any questions to agyouth@agfirst.com. This is a joint effort with AgCarolina, Cape Fear and Carolina Farm Credit.